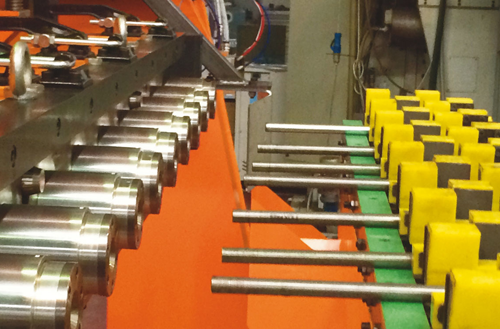 According to the market trends, regarding the insurance of the best tube quality performances, we introduced in our range of products the new and complete automatic testing lines. 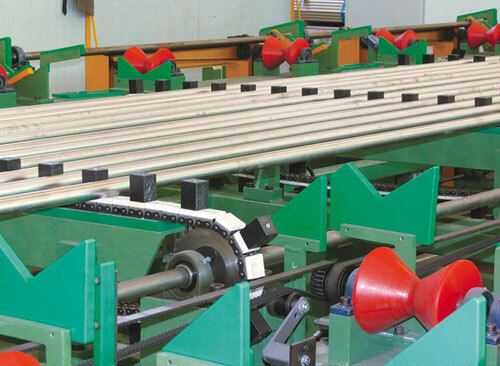 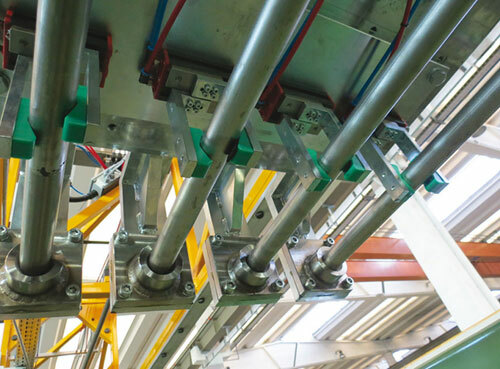 After the tube mills, in line or off-line, we can propose a wide range of TEST LINES particularly indicated for Stainless Steel or Titanium tubes. 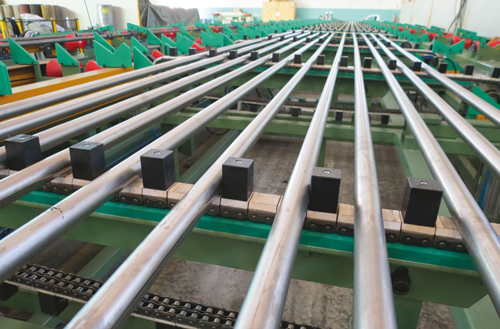 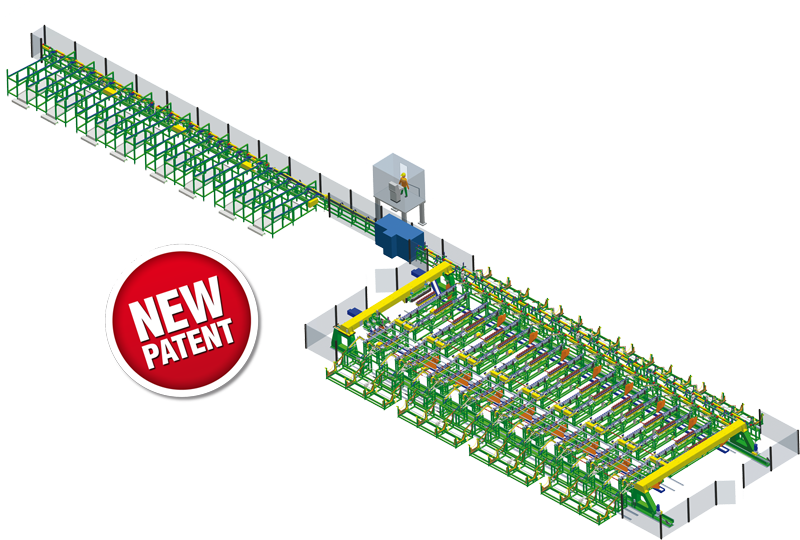 These lines can work tubes length from 4 up to 30 m and more, on request, following the customer requirements according to the different standards and specifics needs.